Our Digital Marketing Workshop in Brisbane is a 2.5h hour event which will give you a fantastic overview of digital marketing for business. You will discover how digital marketing can work for your business, how to promote your business using strategies such as search engine optimisation (SEO), AdWords, blogging, content marketing, social media marketing and more. - SEO (Search Engine Optimisation) - What it is and why it is important. - What Is Content Marketing And Why Should I Do It? - How To Get More Leads Or Sales With A Well Planned Content Marketing Funnel. - What Is A Digital Strategy And Why Is It Important? You’ll Come Away From The workshop With A Feeling Of Clarity About What To Do Next, Why You Should Do It And How To Get Started. "I attended a recent Digital Marketing Breakfast Workshop. 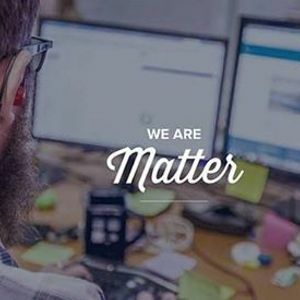 Matter Solutions provide a highly technical and outcomes focused approach to getting results. 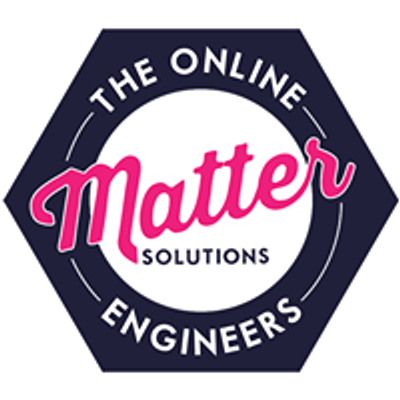 I learnt more than I thought and I'd highly recommend Matter Solutions for your Digital and Web needs." "Thoroughly engaging workshop run by Ben Maden, who shared his extensive wisdom about Google Ads, SEO, social media and all things digital. Ben was very generous with his knowledge and really tried to provide the info that individual participants asked for. The session was well organised and they even provided a gourmet breakfast and great coffee. Great stuff, highly recommend it." "Digital Marketing Breakfast is a great interactive workshop that suits business owners or anyone interested in learning all things digital marketing. As a business owner, I walked away with actions for immediate implementation, confirmation of what I was already doing and ways to improve what I'm already doing. I highly recommend."